So you need the orange liqueur, but do you have to spend a small fortune on Grand Marnier, or can you get by on the cheaper stuff? To find out, we asked the Whistler’s Paul McGee to make us the same margarita four times with four different orange liqueurs that range in price from ay caramba to affordable (he didn’t tell us which were which, of course—this is science, folks). We ranked them, starting with what tasted best. Tasting notes Both clean and balanced, which a margarita should be; as the ice melted, it only got better. 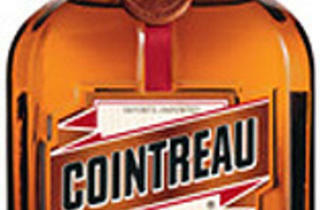 Turns out Cointreau is the benchmark. But it’s also pretty expensive, so it had better be. Tasting notes Sweet, but not overly so: It played the role that liqueur should, which is to soften the harsh notes. We couldn’t stop sipping this. Tasting notes Hot and syrupy, this tasted most like a mix, lacking complexity and smoothness, with a slightly bitter aftertaste. It claims to be the world’s first triple sec; it seems others have improved the recipe since. Tasting notes Something was off here: Flavors failed to meld, and it didn’t taste like a margarita. Our hypothesis: Grand Marnier is made with cognac instead of neutral spirits, which doesn’t belong with tequila. 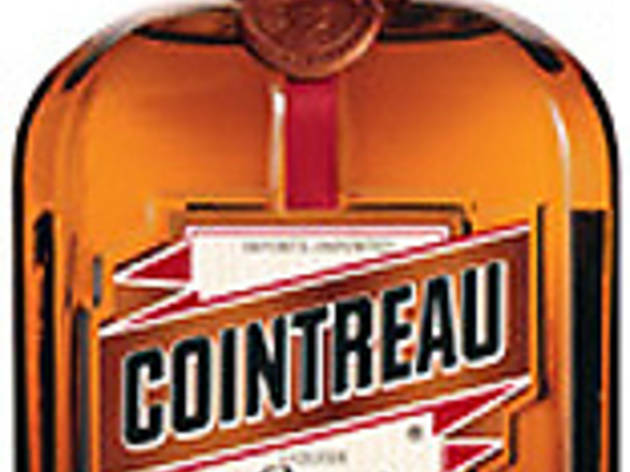 Despite this liqueur’s high-end rep (and price tag), it tasted the worst of the four.